Our special guest and Caribbean Mentor brings with him over 20 years’ experience being an Economist and Central Banker. 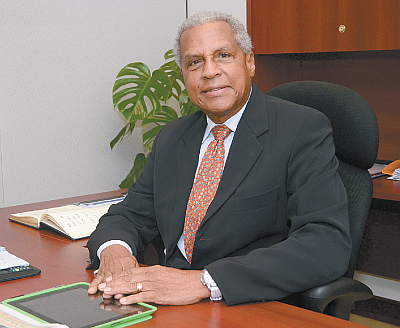 He holds a PhD in Economics and has made significant contributions to developing the economies of CARICOM countries. His previous positions includes Chief Economist, Director of Research and Deputy Governor. 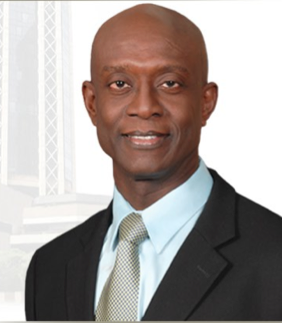 Today he is the Governor and Chairman of the Board of the Central Bank of Trinidad and Tobago. Ladies and gentlemen…Dr. Alvin Hilaire. 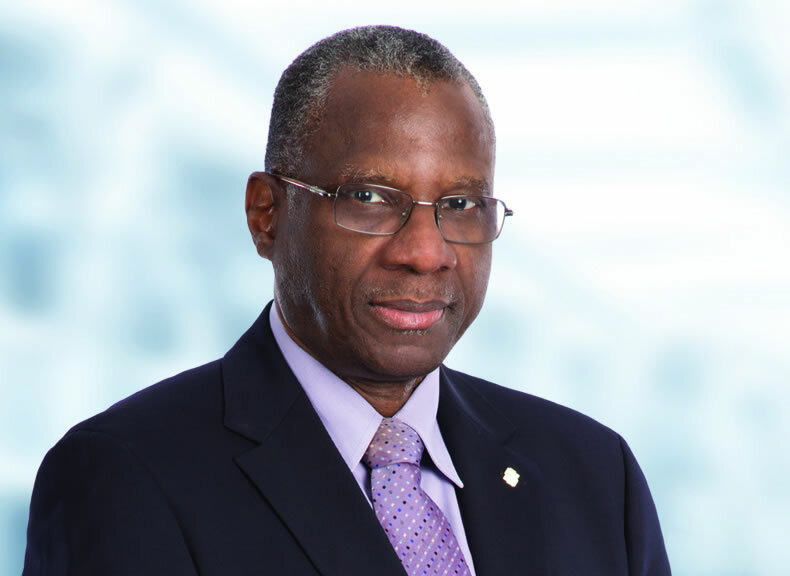 Our special guest and Caribbean Mentor is a mammoth figure when it comes to economics and finance in Trinidad and Tobago. He has devoted his knowledge, intellect and time to shaping policy initiatives which help rescue or transform the Trinidad and Tobago economy. He now works in the areas of economics, strategy consulting and business development and legal advice and mediation. He is an Economist, Lawyer, Certified Mediator, Published Author and serves as director on various Boards in the private, public and NGO sector. 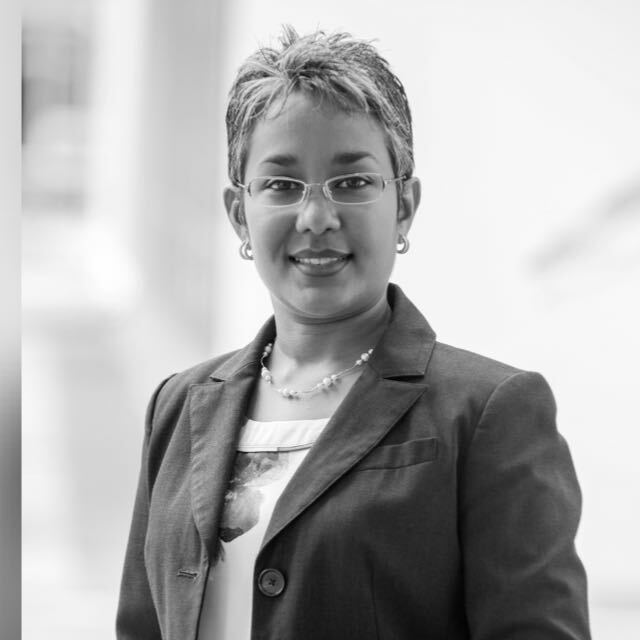 CMP047 - An Indomitable WILL; featuring Indera Sagewan-Alli - Executive Director; Caribbean Centre for Competitiveness. Our special guest and Caribbean Mentor brings with her over 17 years’ experience as an economist. She holds a bachelor’s and two master’s degrees in Economics. She is responsible for monitoring over 20 countries in the Caribbean and authors the RBC Caribbean Economic Report on a monthly basis. 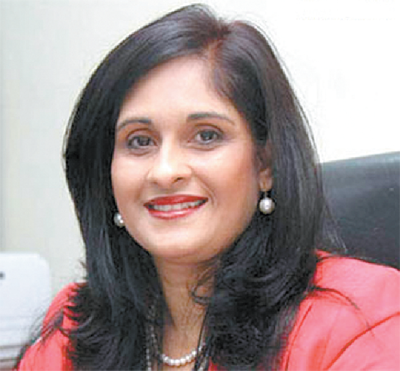 Today she is the Group Economist for the Royal Bank of Canada’s Caribbean operations, an executive member of the Trinidad and Tobago Economics Association and sits on the Board of the Commonwealth Businesswomen Network. Ladies and gentlemen…Mrs. Marla Dukharan. Our special guest and Caribbean Mentor is an experienced trade policy advisor, economist and tutor who spent almost a decade working as a senior advisor to Government on International Trade Policy. She served as a Senior Economist with the Foreign Trade Division in the Ministry of Foreign Affairs and Foreign Trade for over eight years. 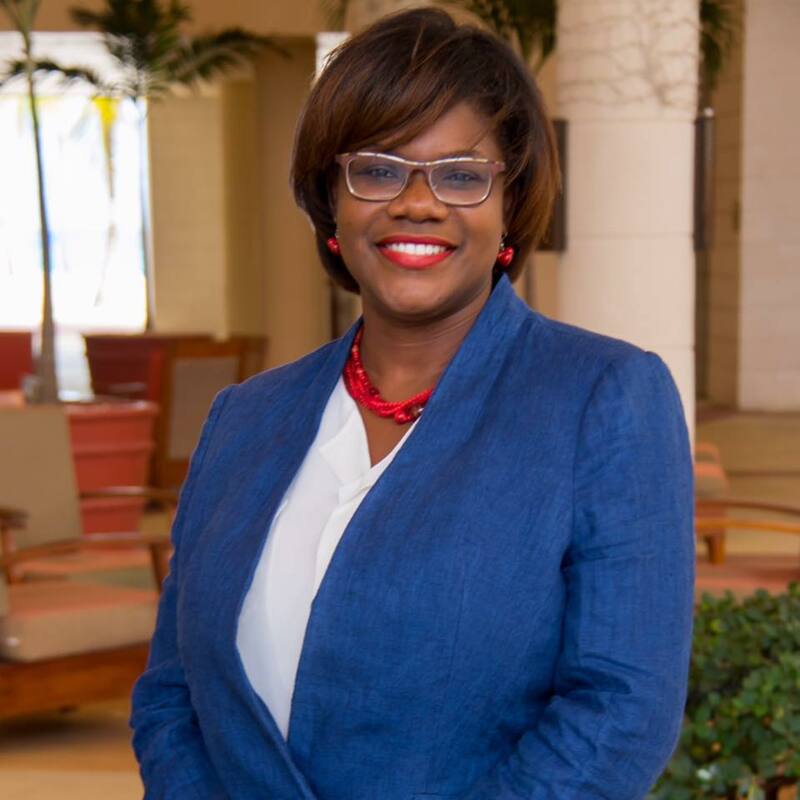 Today she is the Executive Director of the Barbados Chamber of Commerce and Industry (BCCI); the first female to hold that position in the institution’s 190 year old history. She is a Chartered Director, a trained Mediator and the Founder and Principal Consultant of Jodi Consulting Services. Ladies and gentlemen...Mrs. Lisa Gale.